Welcome to International Grocers Website. The First and Only Authentic Store in Wichita Falls Town !!! 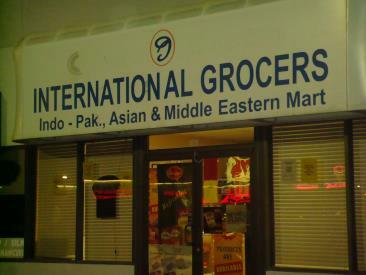 The Store offers a wide varieties of Indian, Pakistani, Middle-Eastern, African, European, American and various varieties of Asian & Oriental foods.